The Introduction to Open Water Swimming Course is designed for swimmers who are new to the open water. A 2-hour course teaching swimmers all the basic skills required. The course is part theory and part practical. 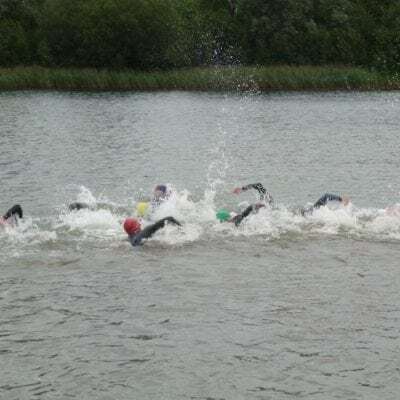 Course content includes – wetsuit usage and other swim aids, cold water acclimatisation, entries, buddy swimming, pacing, sighting, turning, non-wetsuit swimming and more.